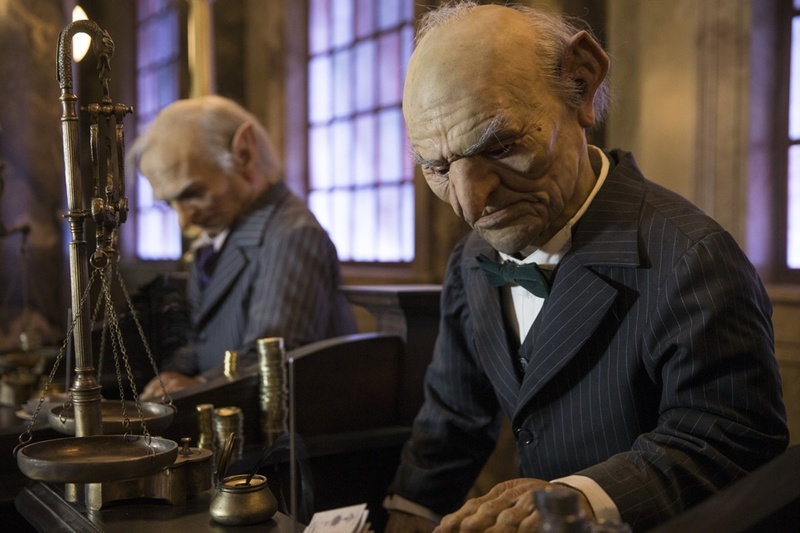 This summer, guests can experience the next generation thrill ride, Harry Potter and the Escape from Gringotts – the signature attraction found in The Wizarding World of Harry Potter – Diagon Alley at Universal Orlando. Guests will become part of the iconic moment from the Harry Potter film series where Harry, Ron and Hermione break into Gringotts bank to retrieve a magical object that will help defeat Lord Voldemort. The groundbreaking attraction combines the most innovative technology ever created, 360-degree themed sets, 4K digital high-definition animation, state-of-the-art 3-D Infitec projection systems and live special effects with beloved characters and breathtaking moments from the final Harry Potter book and film. The Wizarding World of Harry Potter – Diagon Alley will bring even more of Harry Potter’s adventures to life. The new area will double the size of the sweeping land already found at Universal Orlando, expanding the spectacularly themed environment across both Universal Studios and Islands of Adventure. For more information, visit http://www.UniversalOrlando.com/WizardingWorld.